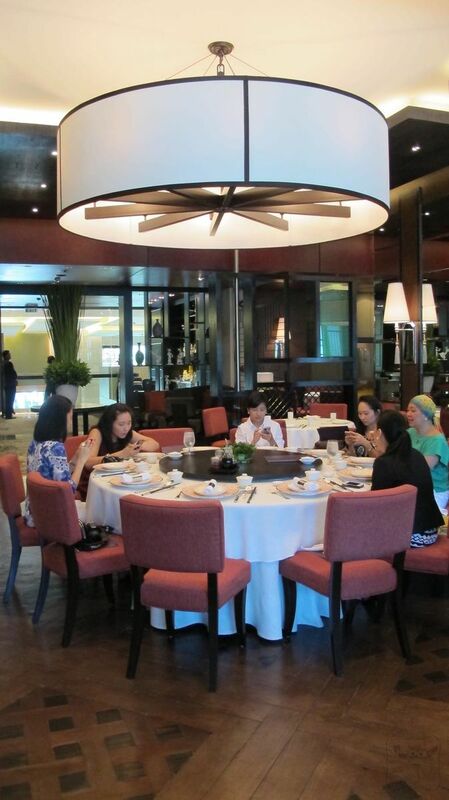 When Patty of http://nonstopbabble.blogspot.com invited me together with the other SoMoms for an intimate lunch at Jasmine Restaurant in New World Makati Hotel, I didn’t think twice mainly for two reasons: I love the name of the restaurant, same name as my daughter and they serve authentic Cantonese cuisine. I couldn’t say no to that! 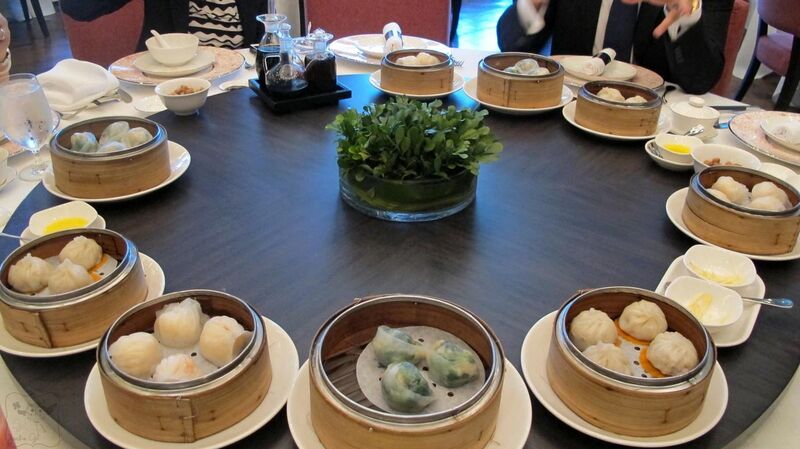 Jasmine, offers an impeccable dining experience amidst chic Chinese art deco interiors at New World Makati Hotel’s second level. 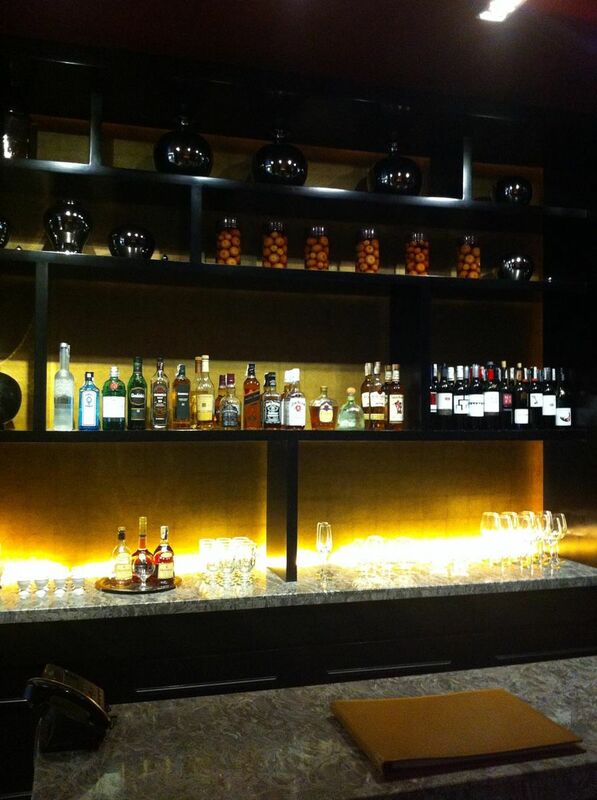 The restaurant has a spacious reception area with two different bars on either side. 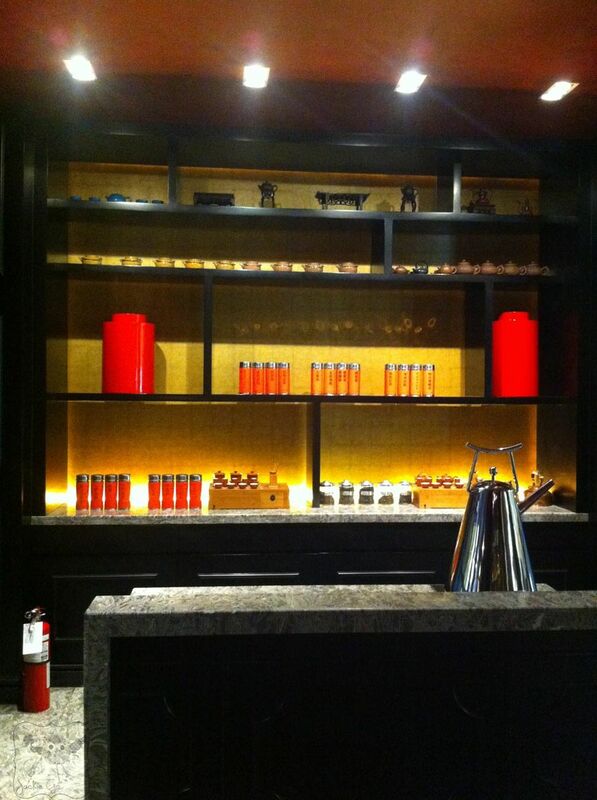 One for premium alcoholic beverages while the other boasts of a fully functional tea bar. 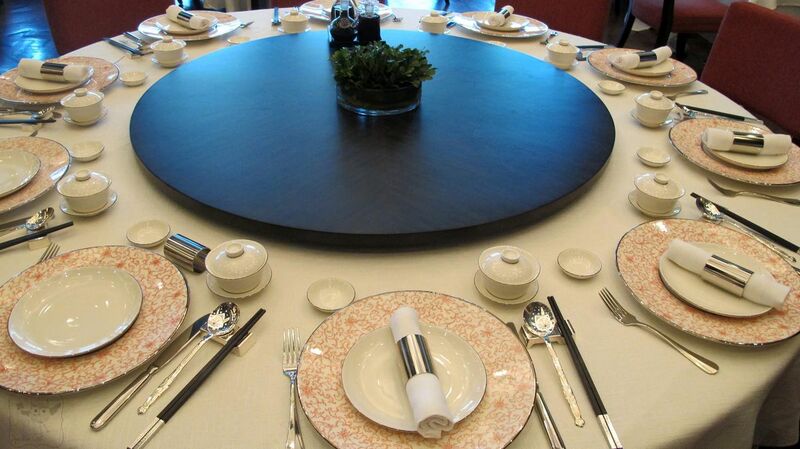 The table setting is chic noh? A mix of traditional and modern China. 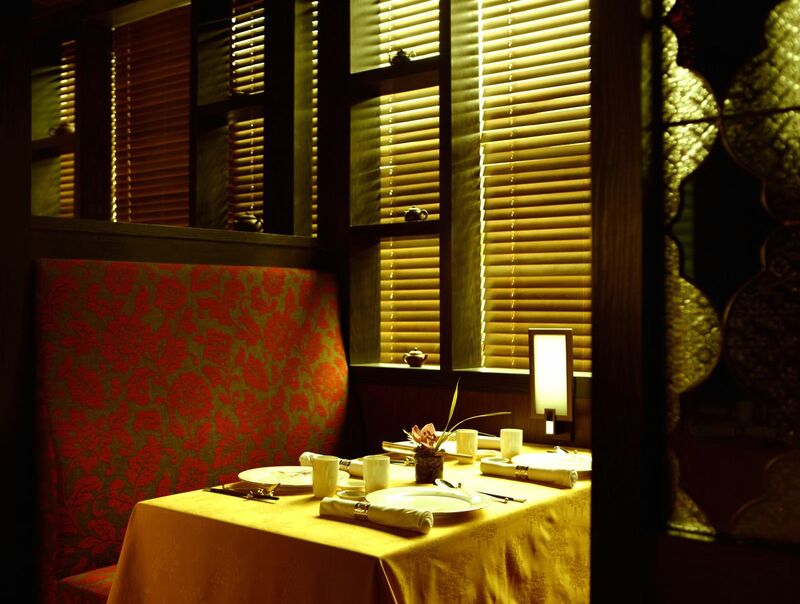 We love the dining booth, perfect for date nights. 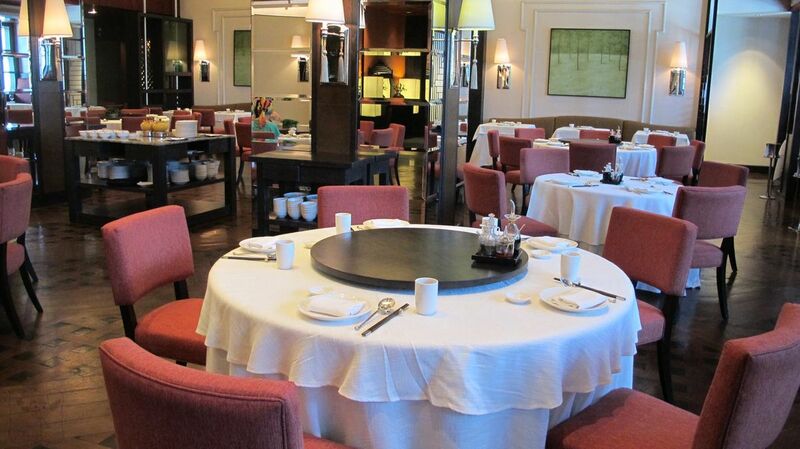 The main dining area can seat up to approximately 100 people. The SoMoms busy Instagramming and Tweeting live updates. 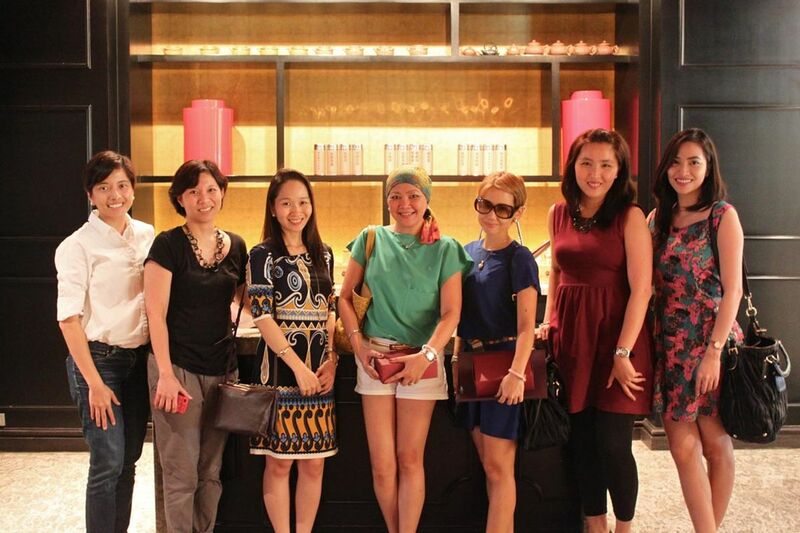 We met Chef Wong Kam On, the culinary helm of Jasmine who is supported by a team of highly-trained chefs. 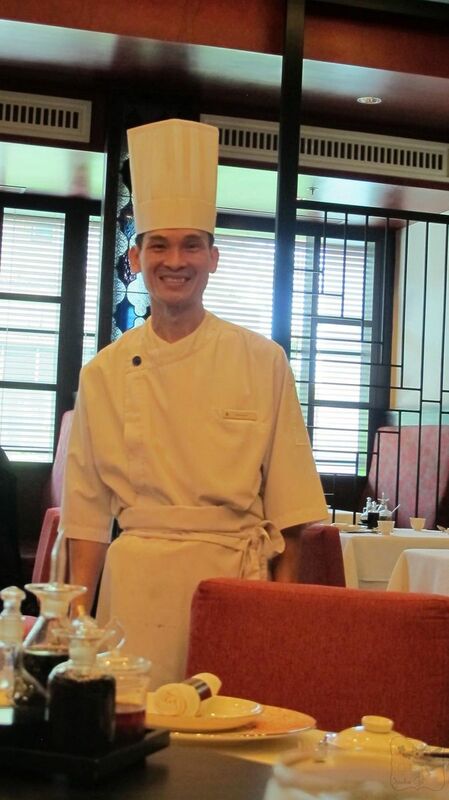 Jasmine’s extensive menu features authentic Cantonese creations as well as Chef Wong’s personal favorites in an a la carte or set menu. 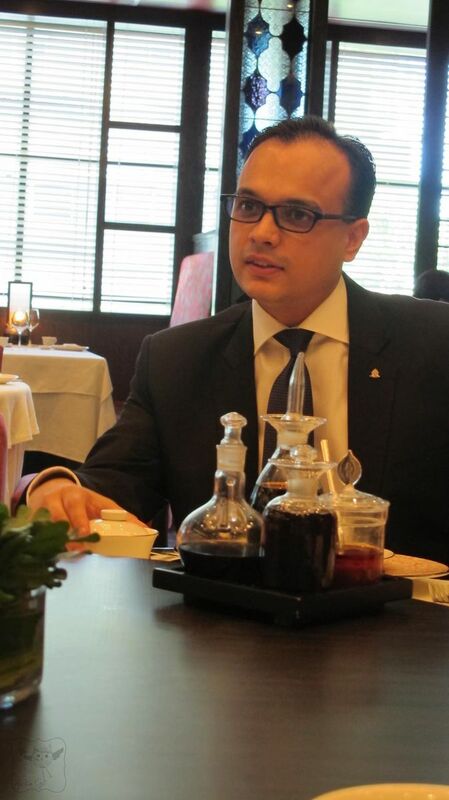 Mr. Paawan Engineer, the Director of Food and Beverage of New World Makati Hotel sat down with us briefly and warmly welcomed us to Jasmine. 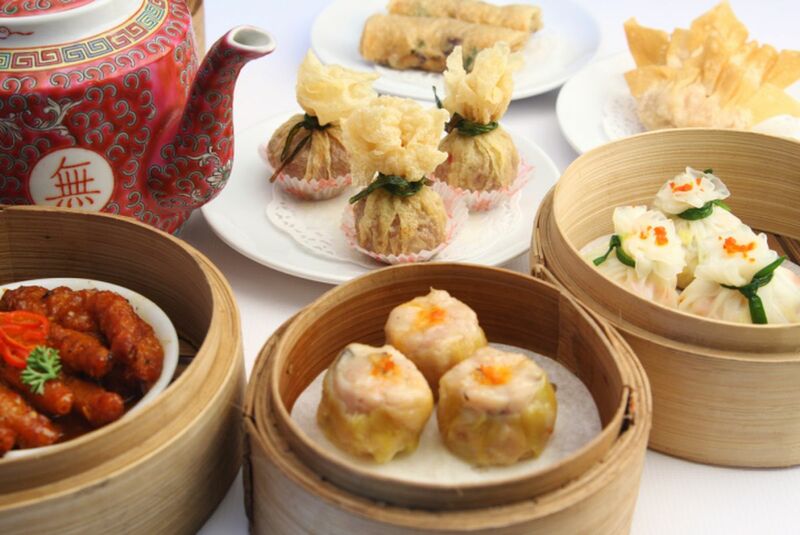 So the highlight of our lunch is Jasmine Restaurant’s Unlimited Dim Sum Treats. 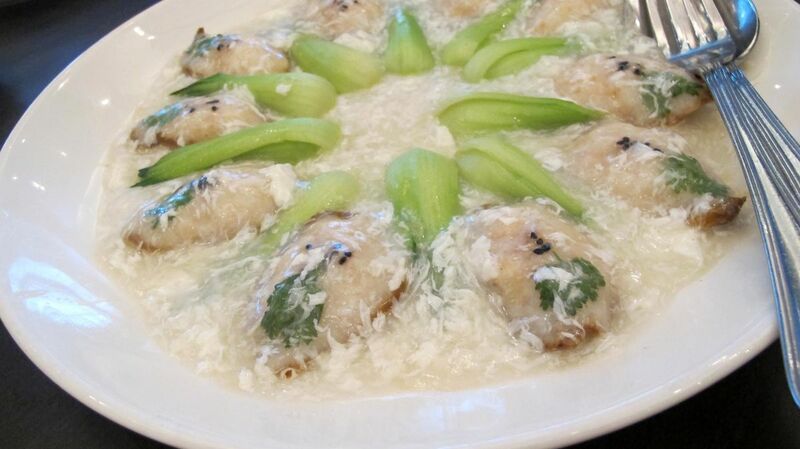 Get unlimited servings of freshly prepared dim sum, handmade by resident expert chef Wong and his talented crew. 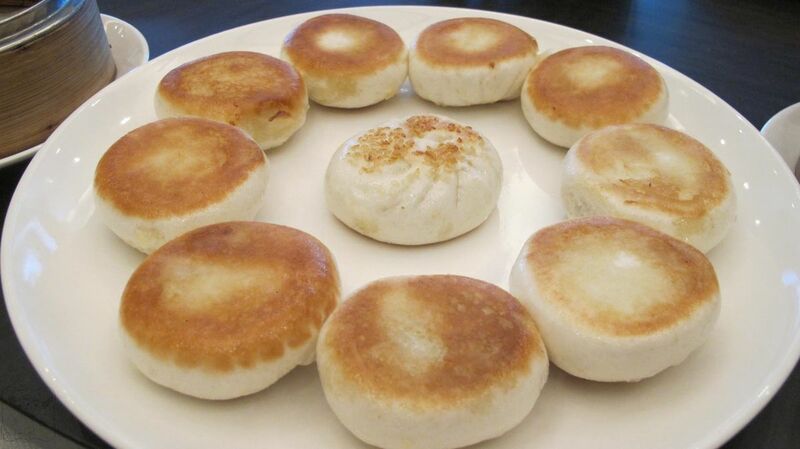 Choose among a variety of steamed buns, succulent dumplings, crispy fried spring rolls and baked delights, plus a choice of tea or soda for 660 php per person net ha. Yep. You read that right! 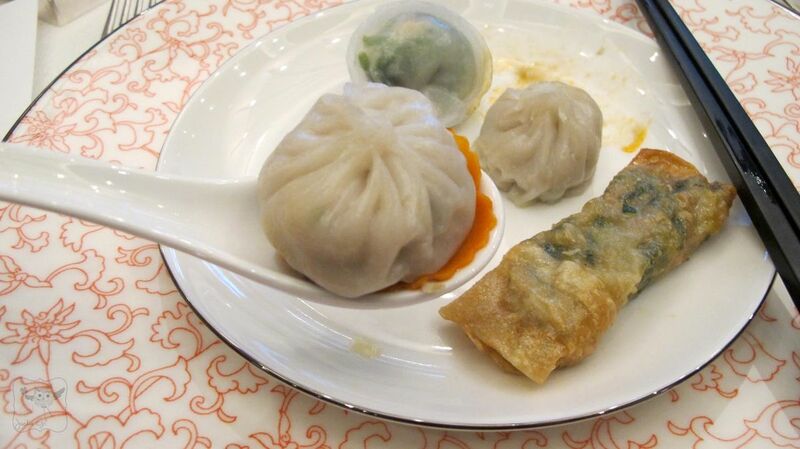 Take a look at the dim sum we had for lunch. Man was I really stuffed. I felt like a pig waiting to be roasted after a hearty heavy meal! 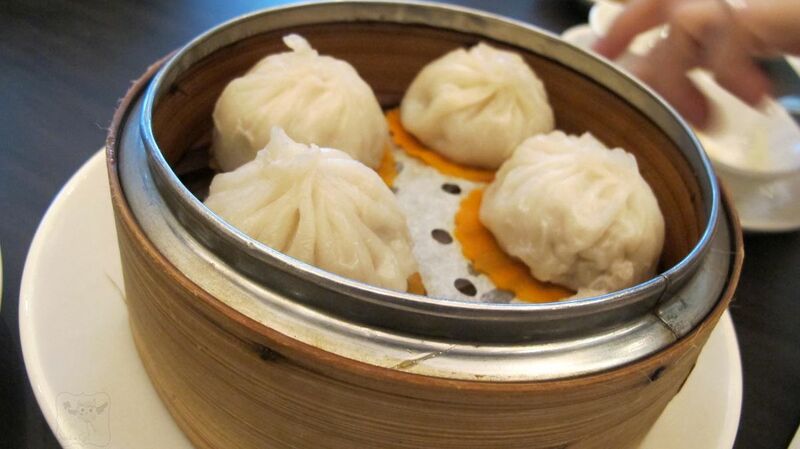 “Nan Xiang” Xiao Long Bao. 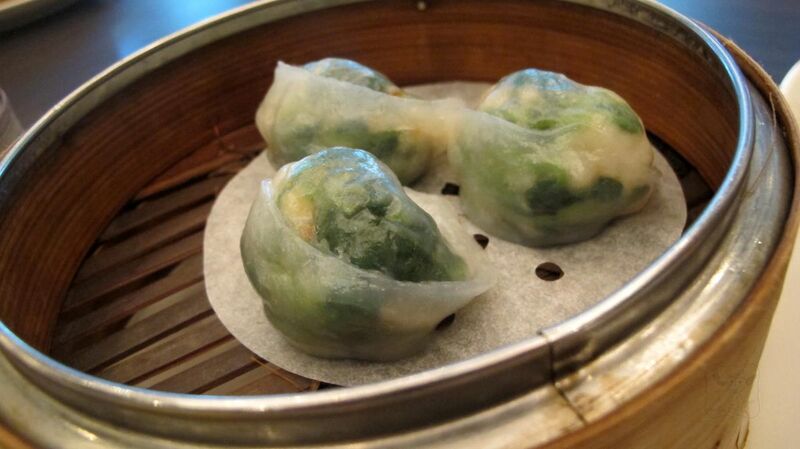 Spinach Dumpling with Shrimp inside ha. 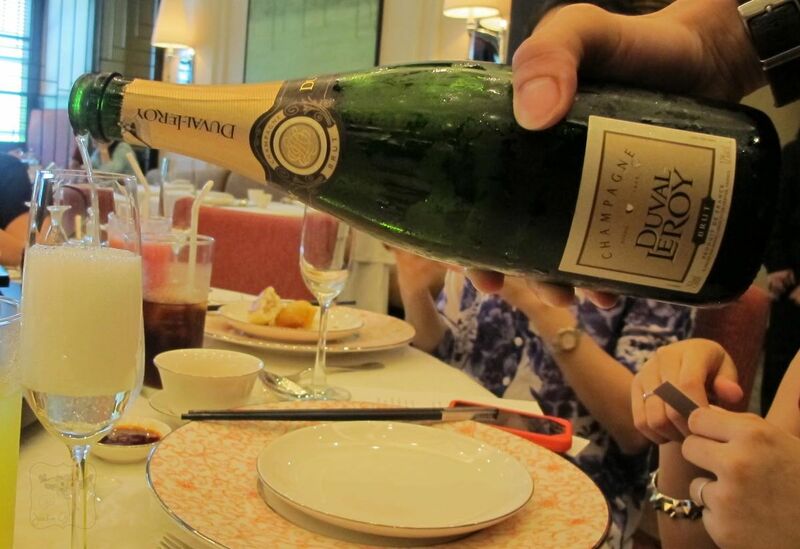 On weekend, diners can opt to indulge and match the dim sum feast with a glass of sparkling wine for a total of 950 php per person. Bai Ling Mushrooms, Shrimp Mousse, White Sauce. 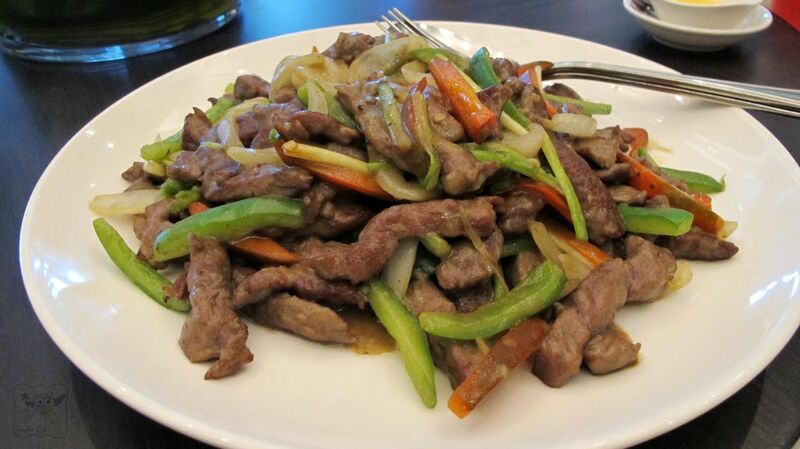 Wok Fried Beef Tenderloin, Ginger, Green Peppercorn, Spring Onion. One of the best beef tenderloin I’ve ever had. It kinda melts in your mouth! Cod Fish, Ginger and Leeks. 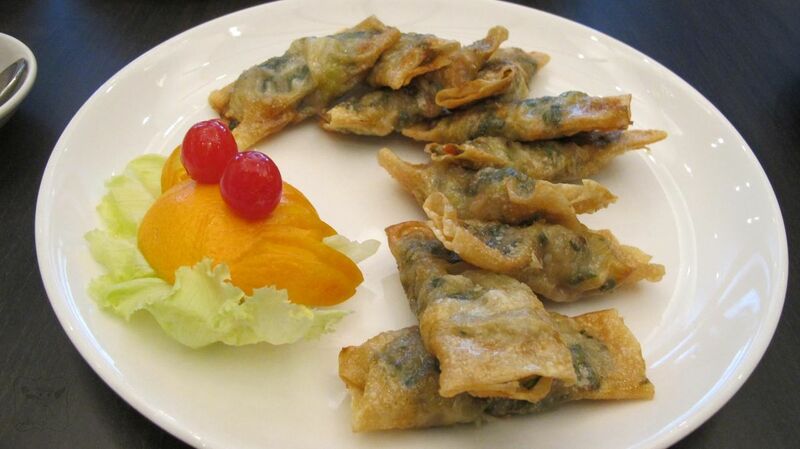 Also another delightful dish. 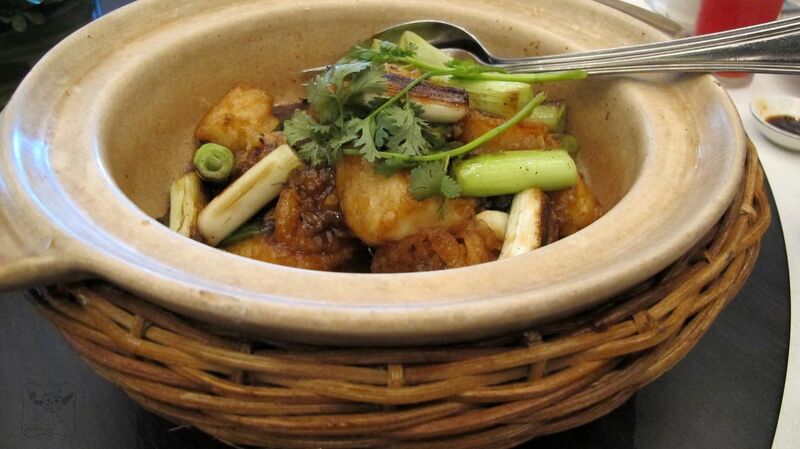 Even though I’m not fan of ginger, I love this dish coz it did not overpower the tender and flavorful cod fish. 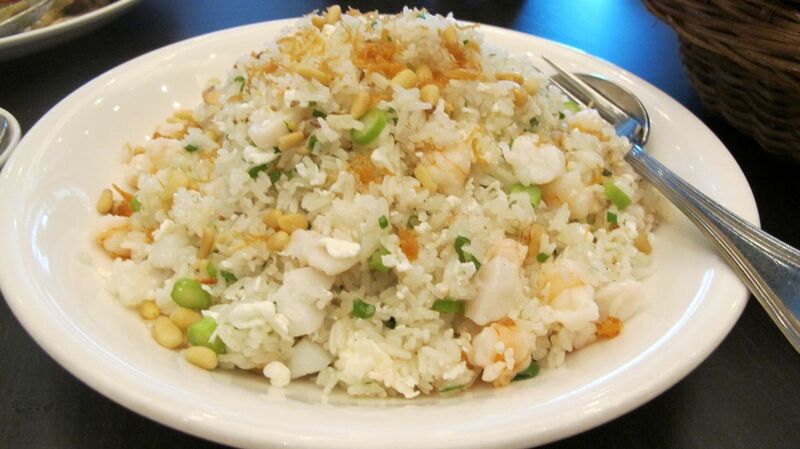 Egg White Fried Rice With Seafood Topped With Dried Scallops. A meal on its own. I won’t pass on dessert even if I’m super full. This Mango Cream & Pearl Tapioca and Walnut Cookie were a pleasant treat to end lunch. The SoMoms Michelle, Kris, Neva, Tin, Patty, Karrots, Cai and yours truly. 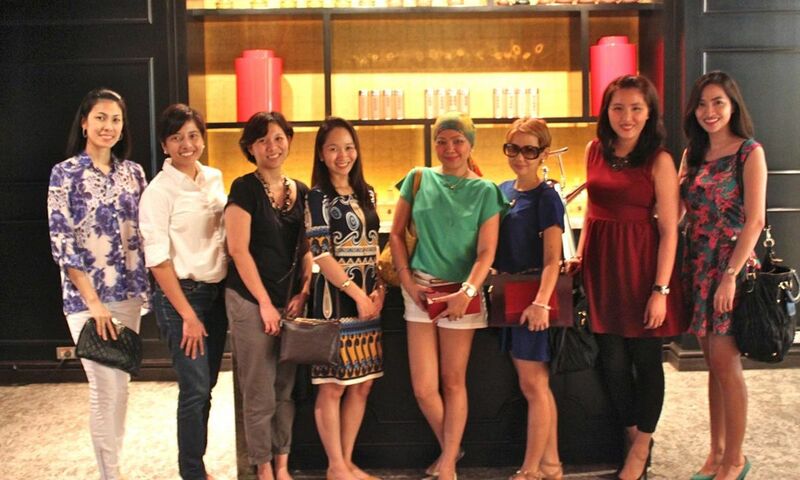 New World Makati also offers this open kitchen for intimate gatherings at a consumable price. You can have a cook off or invite guests over a hearty meal. Aaah, if only my kitchen was this pretty, I’d cook and bake all day, every day! 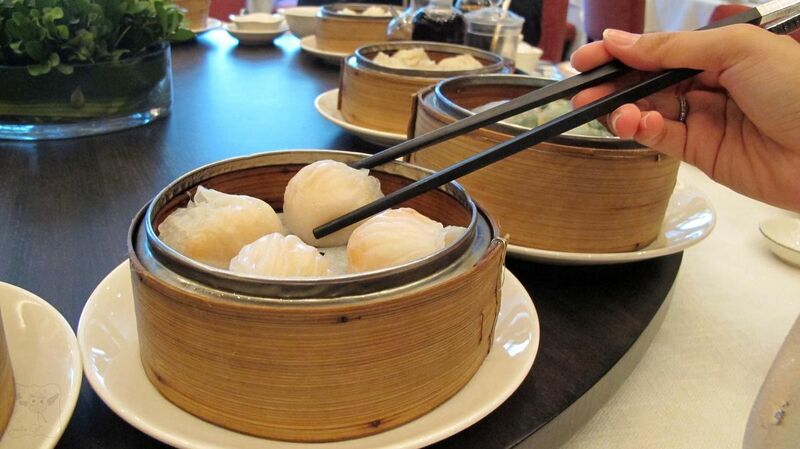 Dim sum lovers can get this unlimited dim sum treat from now until May 31, 2013 only. This is offered daily mid-day only! For reservations please call 811-6888 local 3338. New World Makati Hotel is a world-class deluxe hotel located directly opposite Greenbelt, the country’s first lifestyle and shopping center, with upscale boutiques, trendy bars and restaurants all in the heart of Makati financial and commercial district. The 595-room property features executive club accommodation; sophisticated dinning; extensive fitness center with outdoor swimming pool, gymnasium and sauna; and 2,000 square meters of dynamic function space for meetings and conferences. 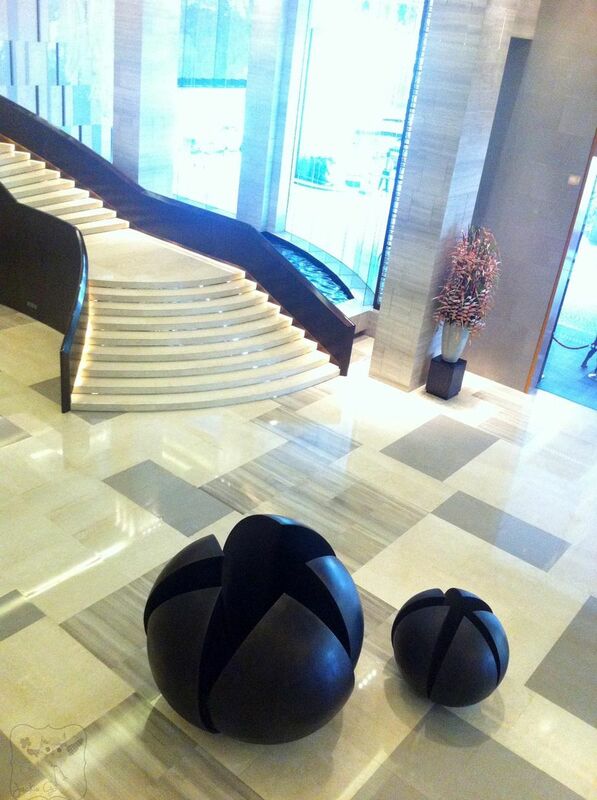 Loving the new look of New World Makati Hotel. Check out the lobby. Klaaaazzz. I shall date Mr. GJG here! He’s a sucker for dim sum and I’m sure he’ll love it! Thank you Nini Icban, Director of Communications for New World Makati and Patty Balquiedra for inviting us and having us. 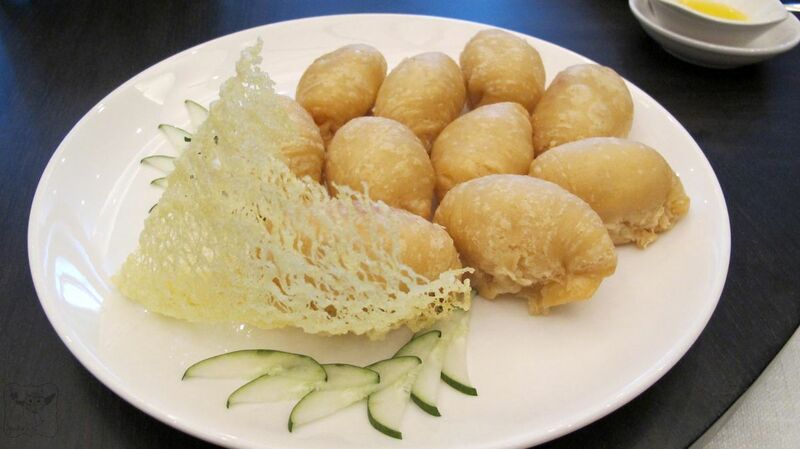 For more information you can visit www.newworldhotels.com or call (02) 811-6888.
like this post….bec.of the unlimited Dim sum like to try this.